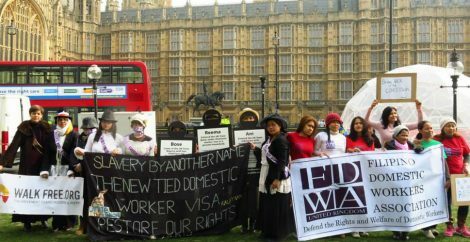 In partnership with Migrant Care, to petition the government commission responsible and the Legislative Body of the House of Representatives in Indonesia to push through domestic legislation to protect domestic workers. There were appalling stories of Indonesian migrant domestic workers being exploited in places like Saudi Arabia, Malaysia, and Hong Kong, but Indonesia does not offer adequate protection for domestic workers within the country. 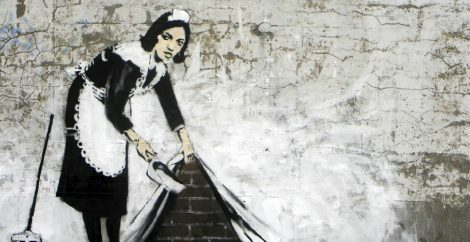 The Domestic Workers’ Bill would not only recognize domestic work as formal work, ensuring that labor laws apply, it would put in place essential protections, ensuring that workers receive fair contracts, time off, a minimum wage, and social security. 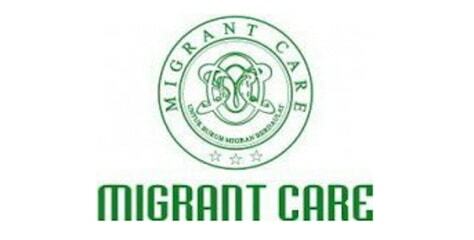 Migrant CARE is an NGO that works to defend and protect Indonesian migrant workers and their families. Established in 2004, the organisation concentrates on strengthening migrant workers’ capacity and bargaining power. Migrant CARE provides advocacy for migrant workers, and supports organisations and networks in Southeast Asia.